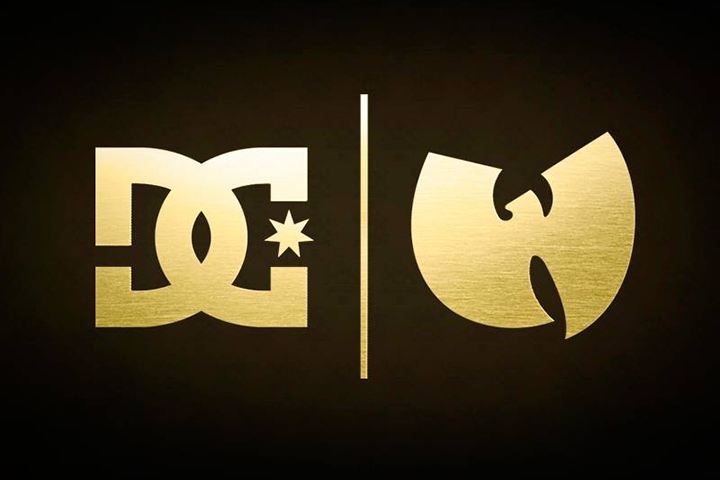 Skate and lifestyle brand DC have today announced a collaboration with Hip-Hop legends Wu-Tang. Other than the above image and a rough release date of November 2013, there is no information surrounding this project. It could be shoes, it could be clothing, it could be hardware, it could be nearly anything. Stay tuned for more info! Head over to the DC website to sign up to get an email when the project drops.